Lawyer, MLA (1927-1932), MLA (1933-1936). Born at Hempton, Oxfordshire on 22 October 1894, son of John W. Pratt and Julia A. Dixon, he was educated at Merchant Taylors School and Hitchin Grammar School. He came to Canada in 1912 and articled in law at Birtle with Lewis Stubbs, was called to the Manitoba Bar in 1919, and practiced law at Birtle until his death. He received an LLB degree from the University of Manitoba and was made a King’s Counsel in 1944. On 15 July 1920, he married Kathleen A. Barnes (?-? ), daughter of William T. Barnes, of Winnipeg. They had five children. He served as a Director of the Birtle Agricultural Society and a member of the Advisory Board for the Birtle Co-operative Seed Barley Growers' Association. He enlisted in the Royal Flying Corps in 1918. 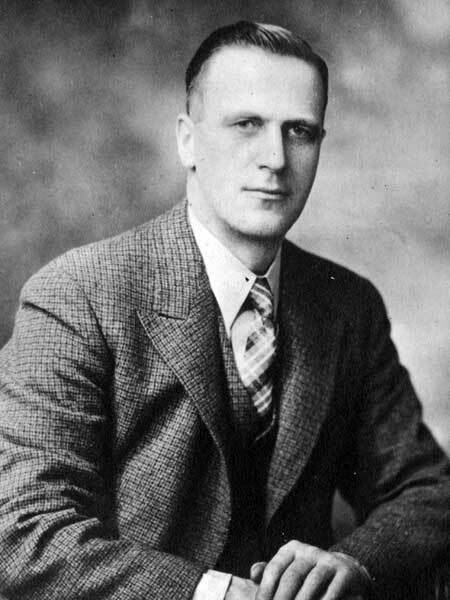 He was Mayor of the Town of Birtle (1926-1927) and was first elected to the Manitoba Legislature at the 1927 general election. He was re-elected in 1932. He was a member of the AF & AM and IOOF. He died at Birtle on 29 November 1973 and was buried in the Birtle Cemetery. Obituary, Winnipeg Free Press, 1 December 1973, page 45. We thank David Pratt for providing additional information used here.